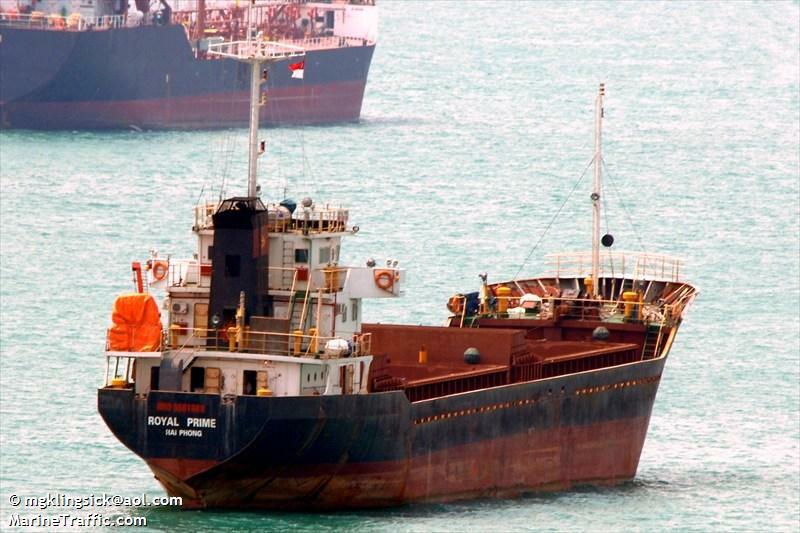 On December 29, the 80 meter long, 2141 dwt bulk freighter Royal Prime sank in the South China Sea off the Spratly Islands. The vessel struck a reef and quickly filled with water. Reports state the 18 crew on board were able to abandon ship to the vessel’s lifeboat. The Royal Prime is suspected to have sunk near (08 06N 114 30E). No further details reported.